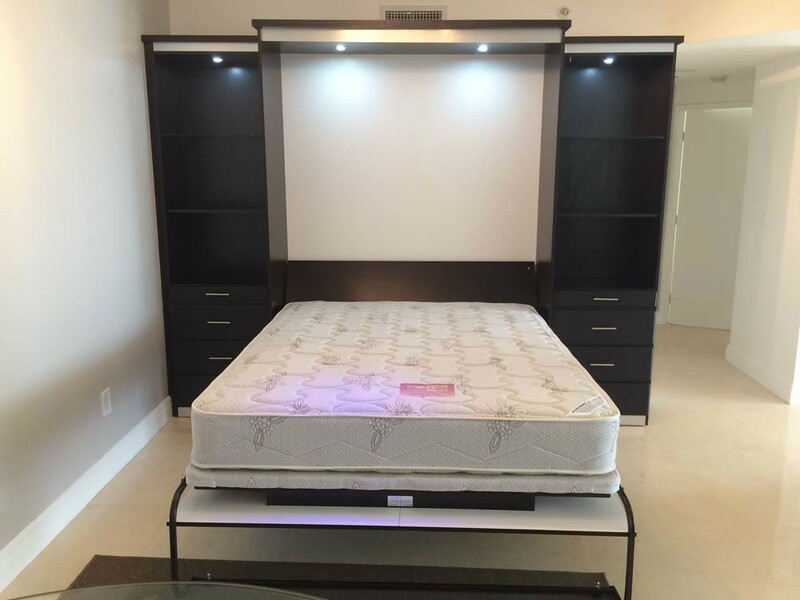 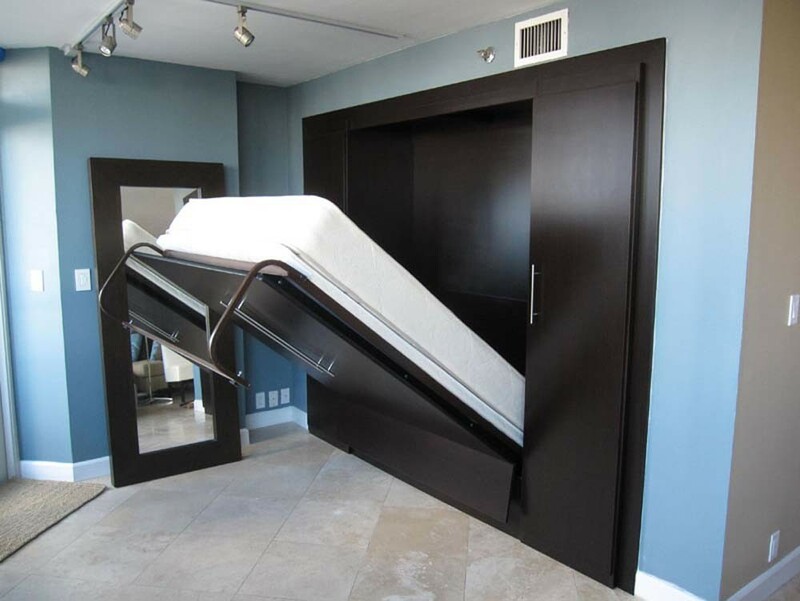 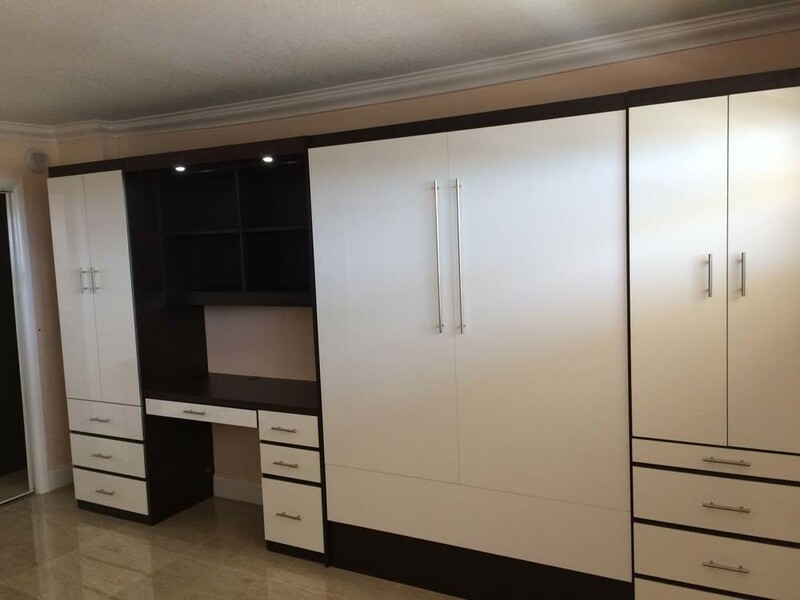 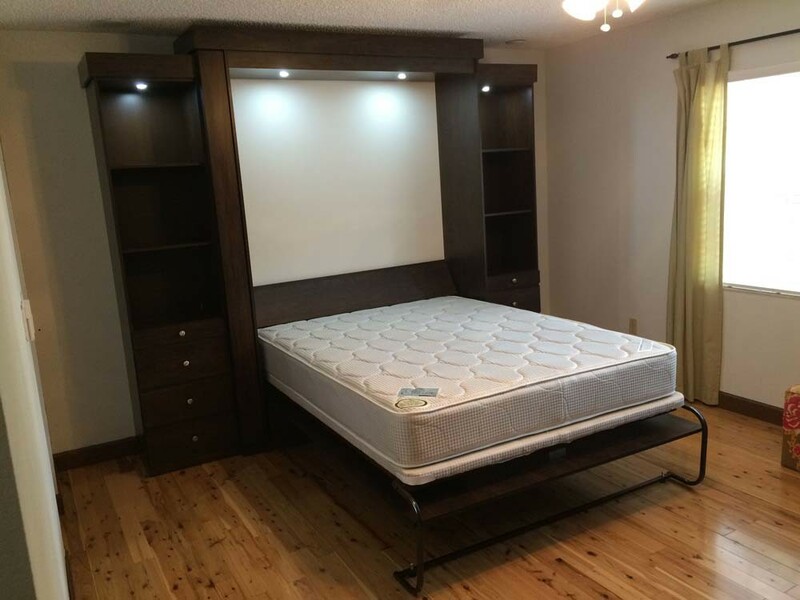 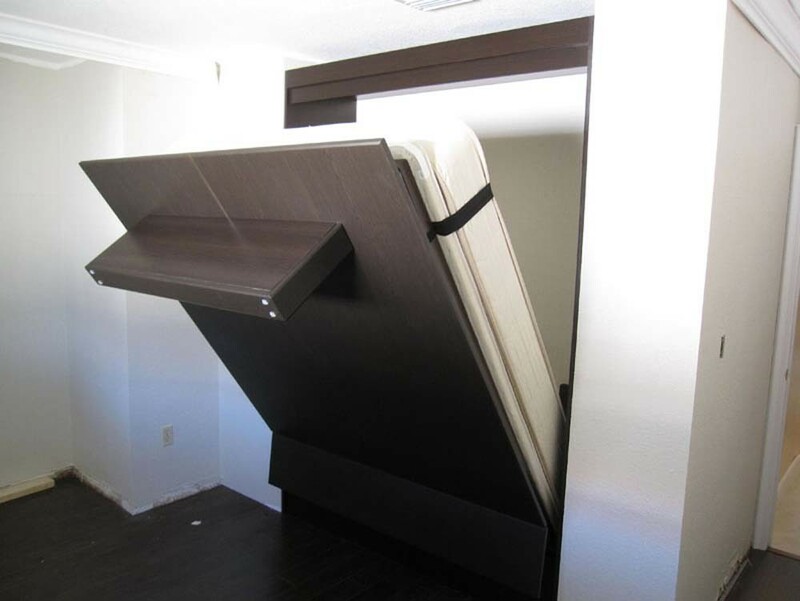 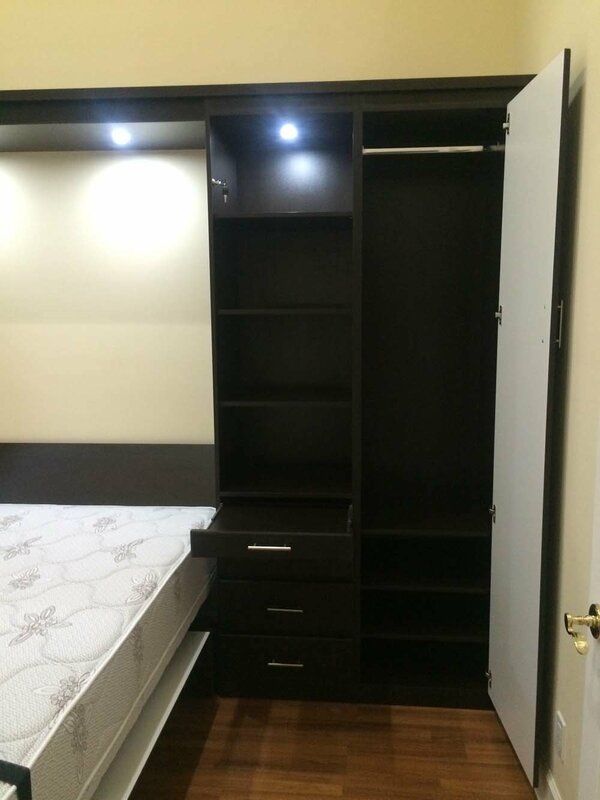 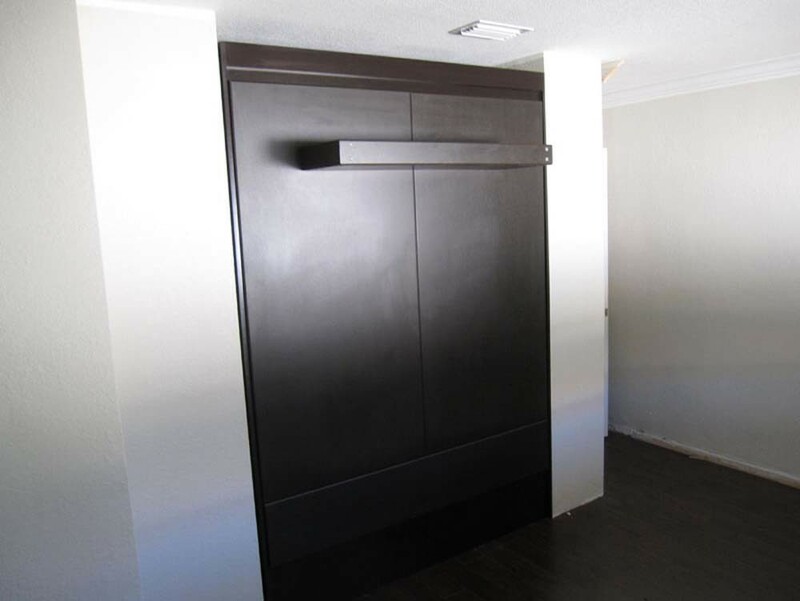 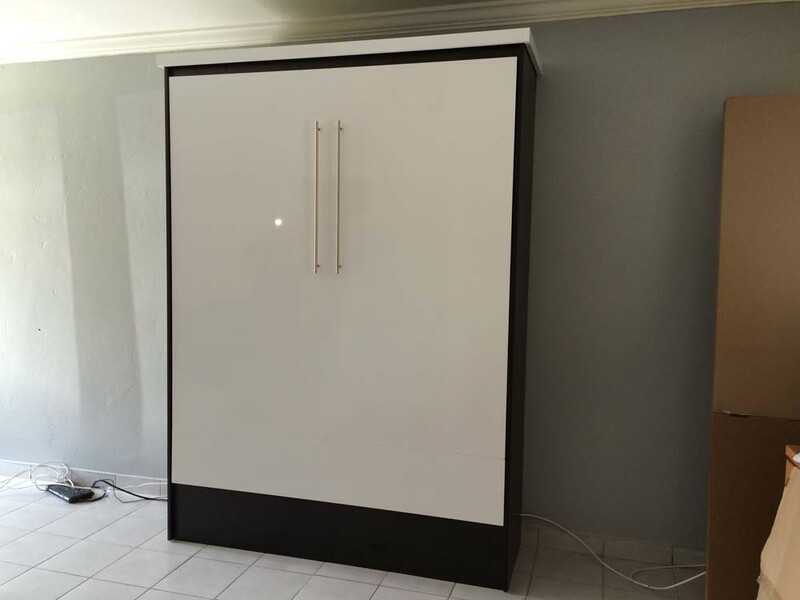 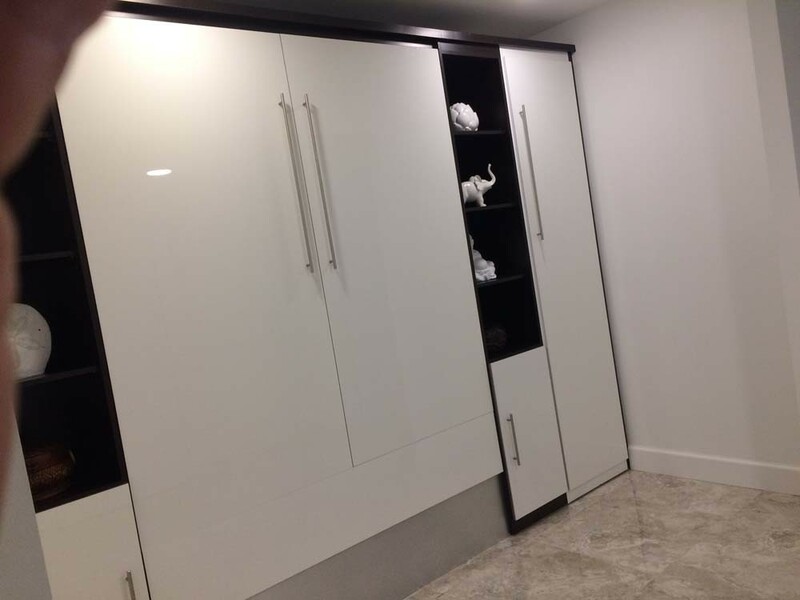 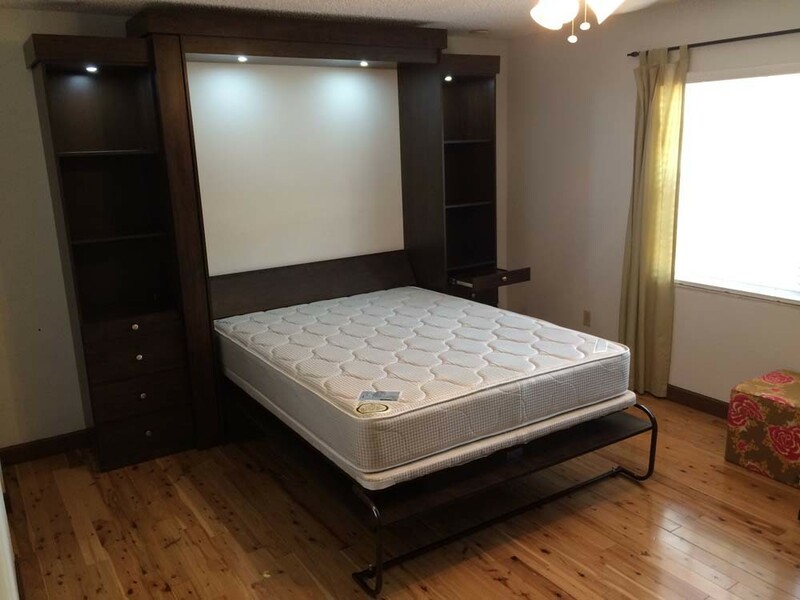 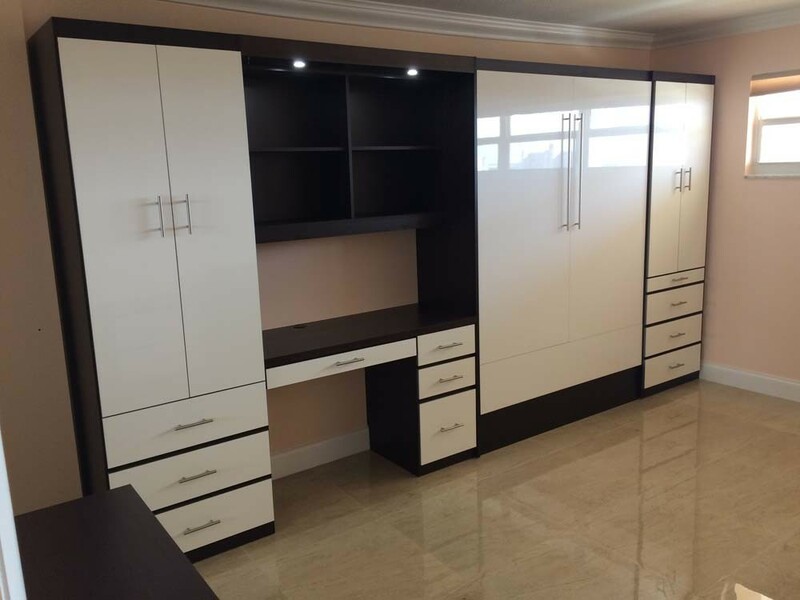 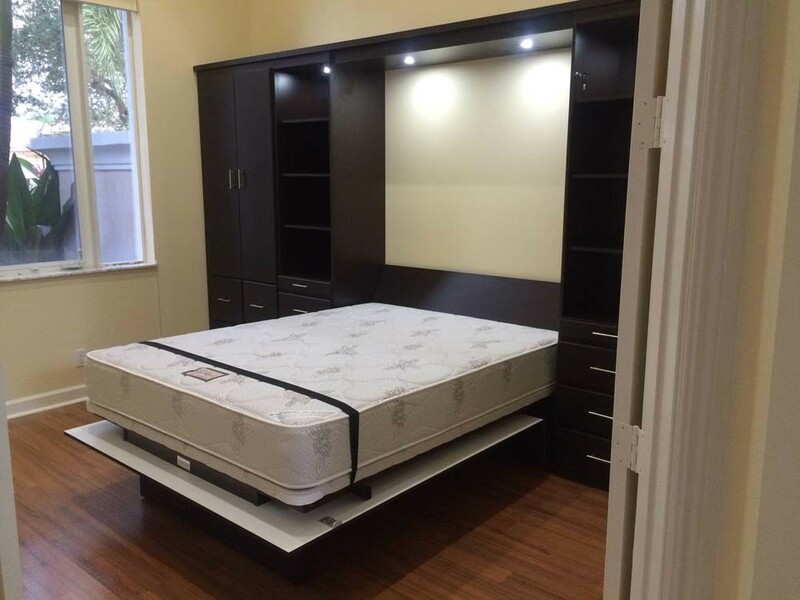 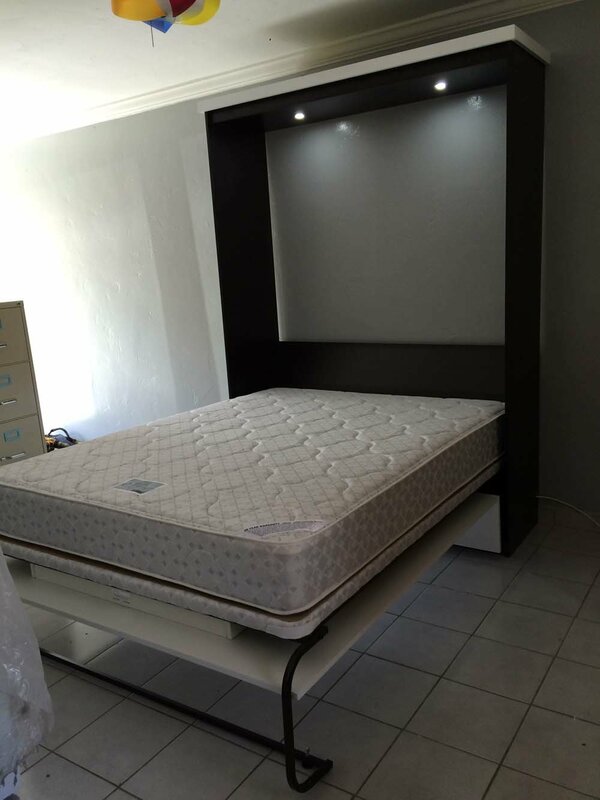 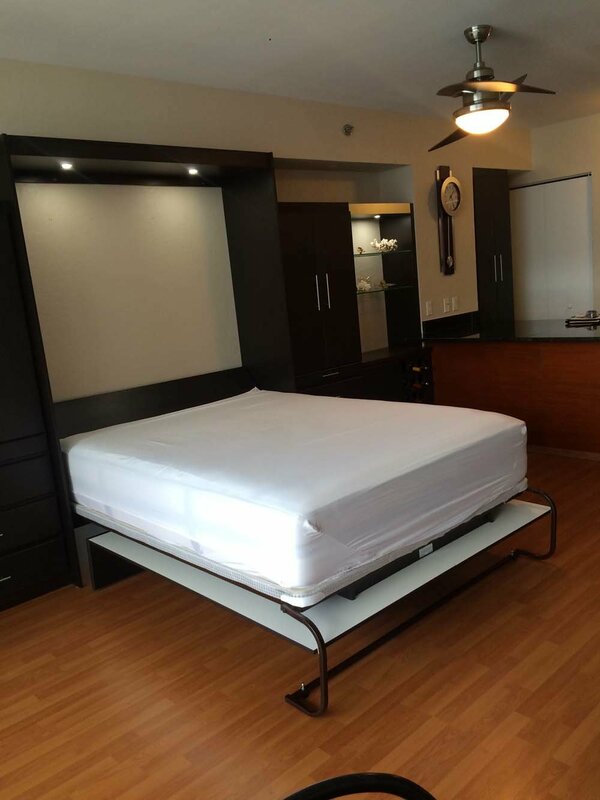 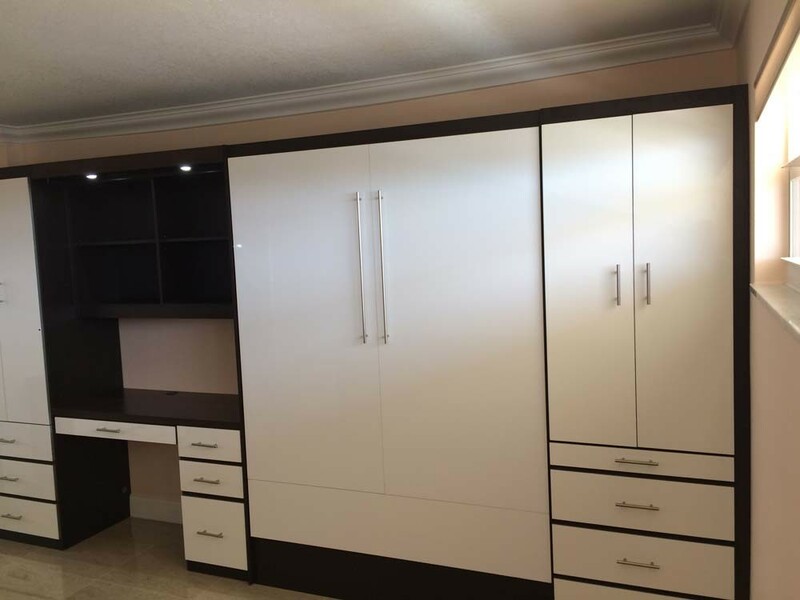 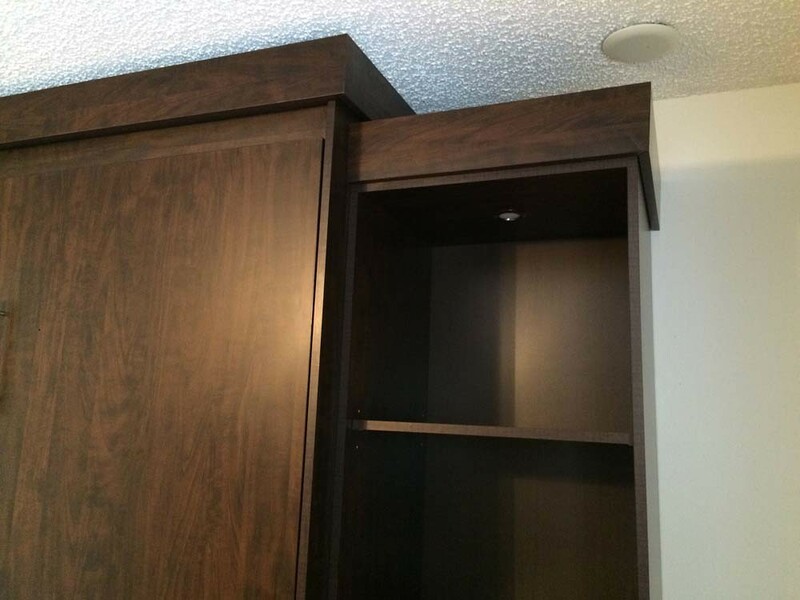 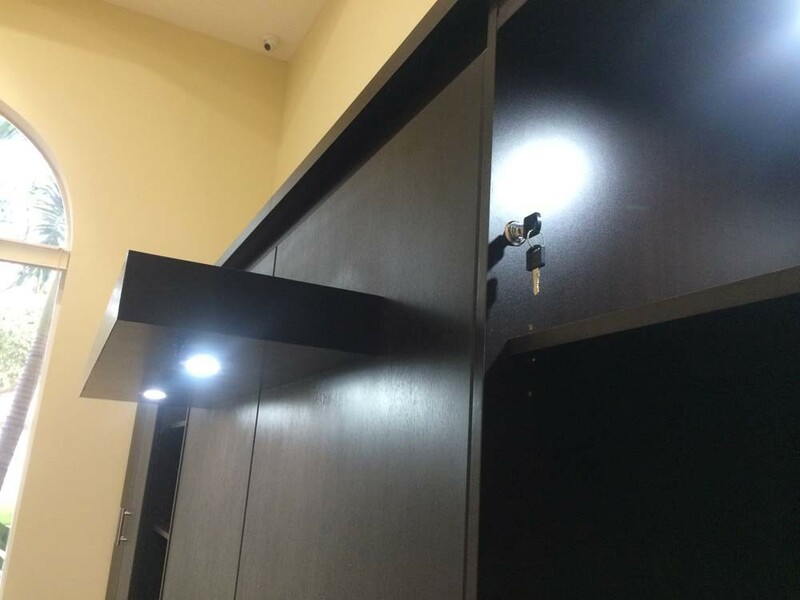 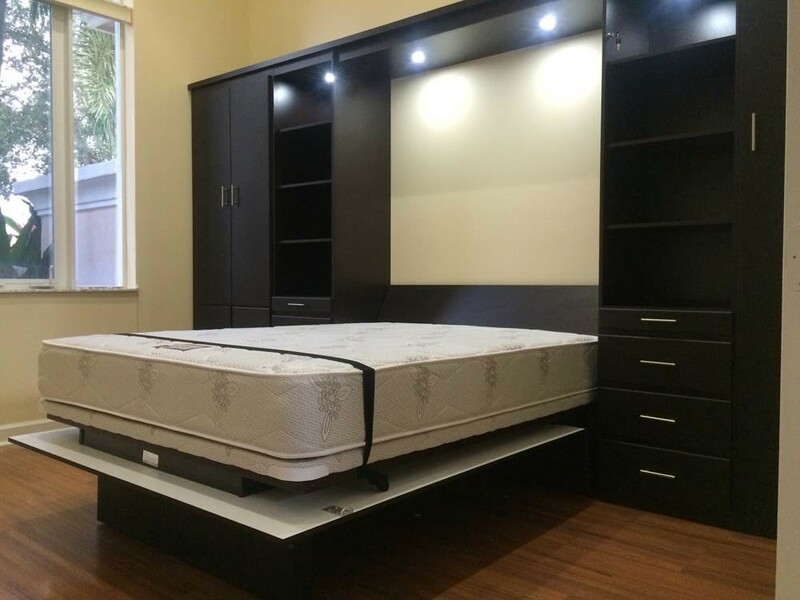 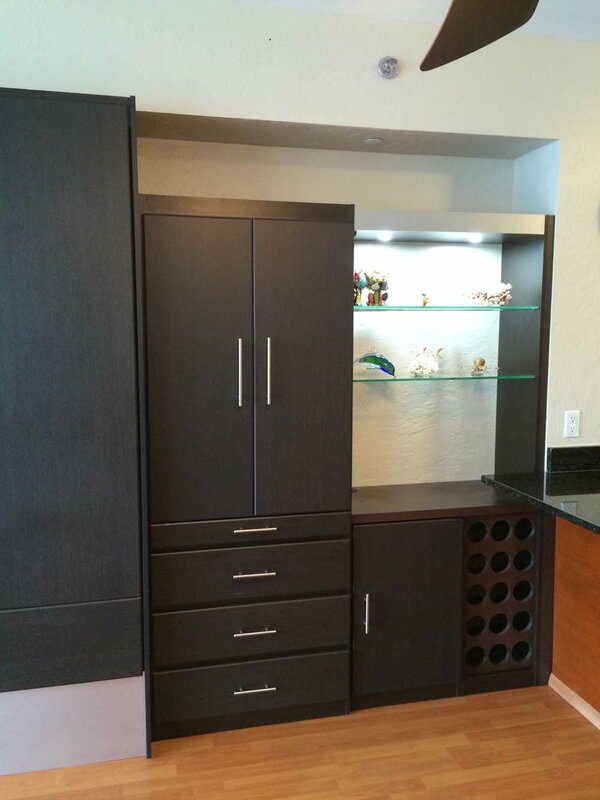 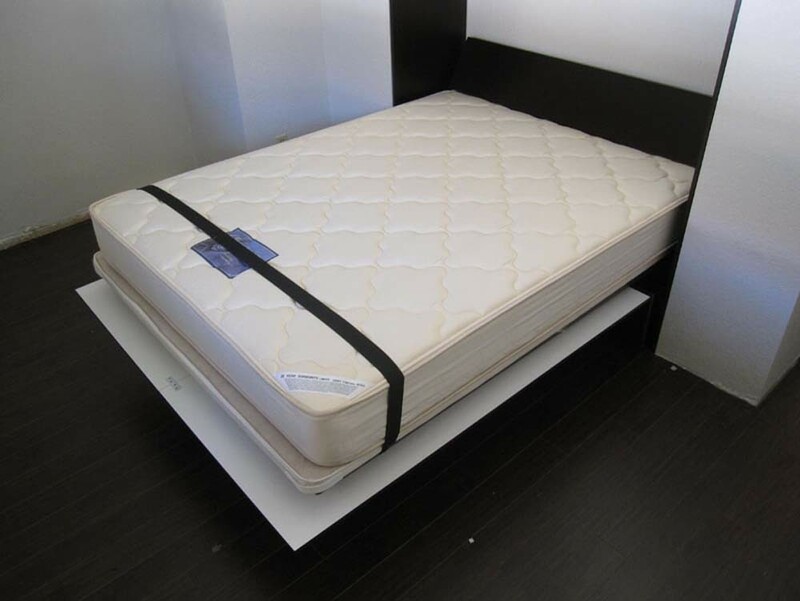 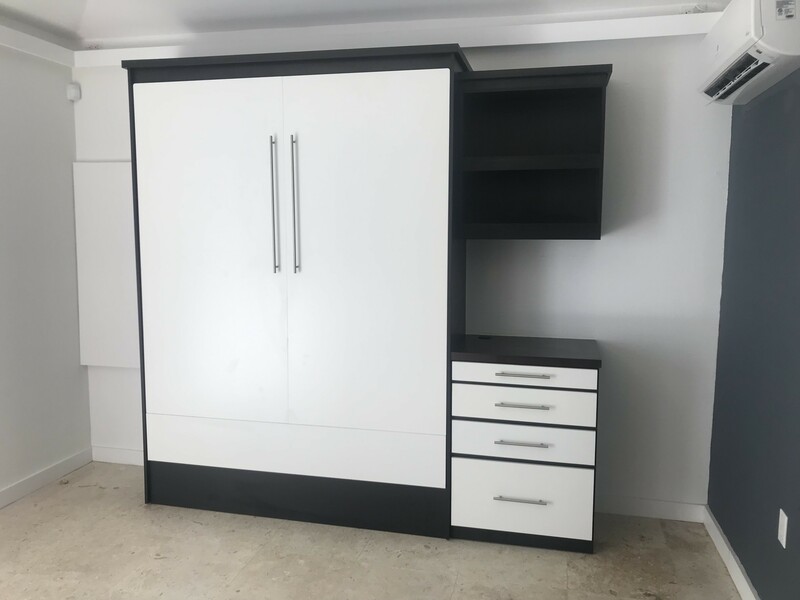 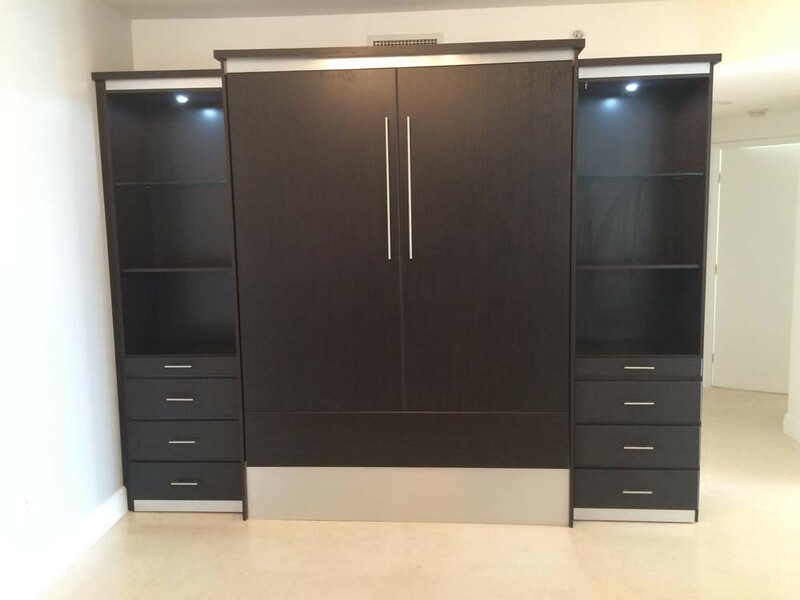 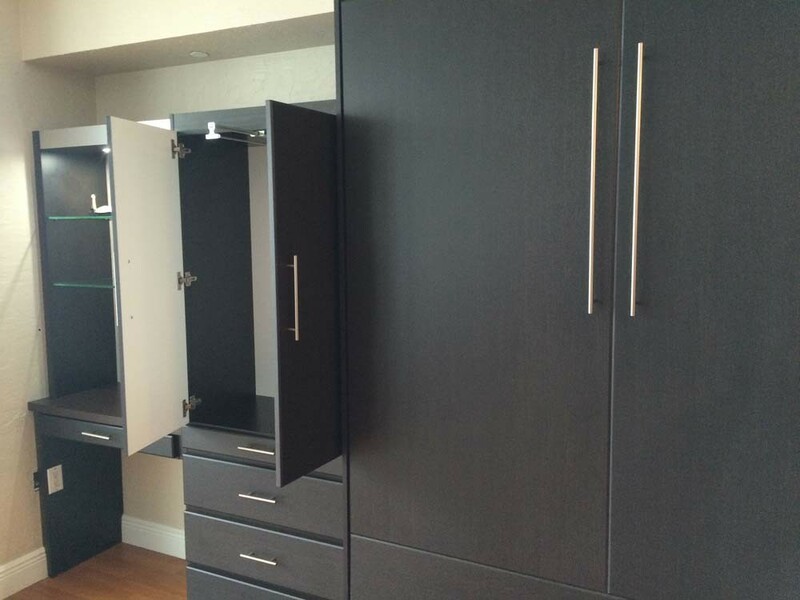 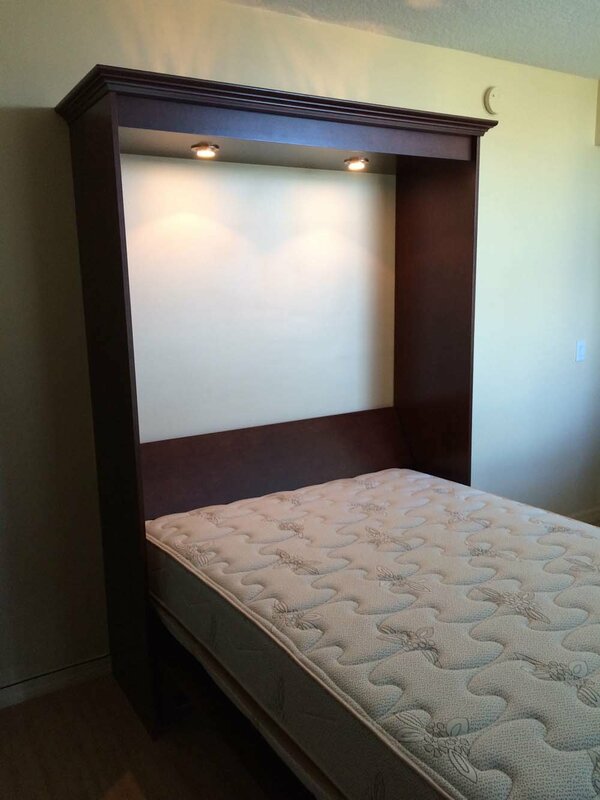 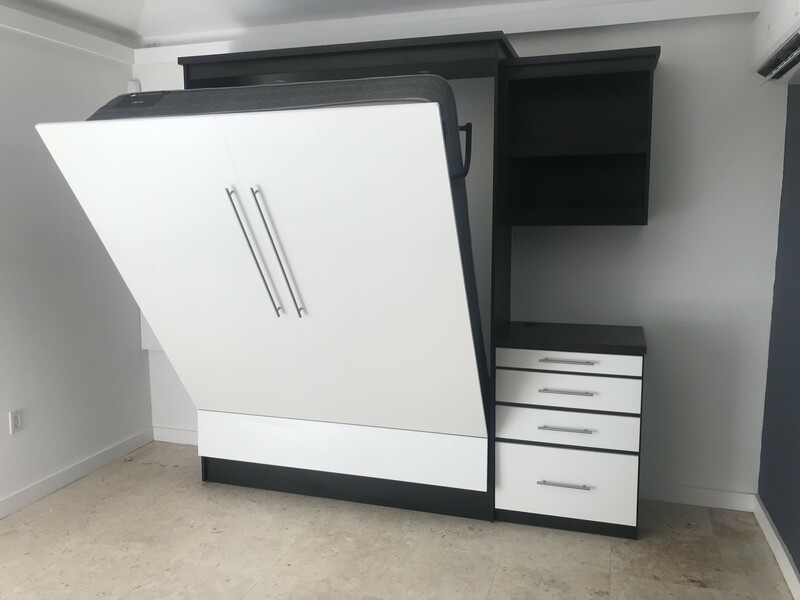 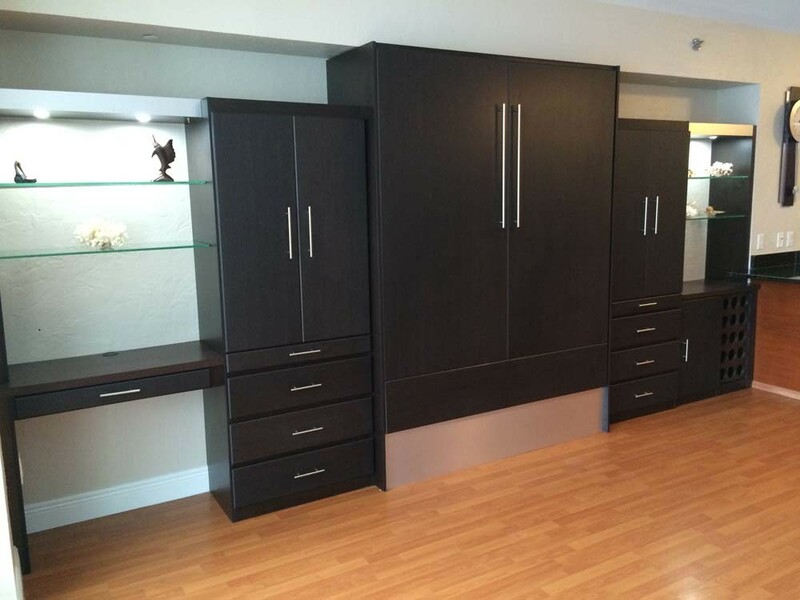 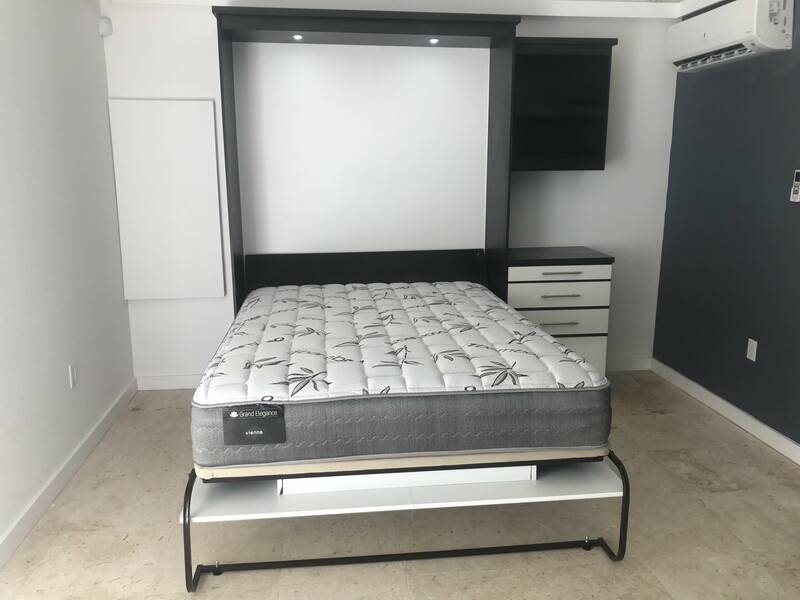 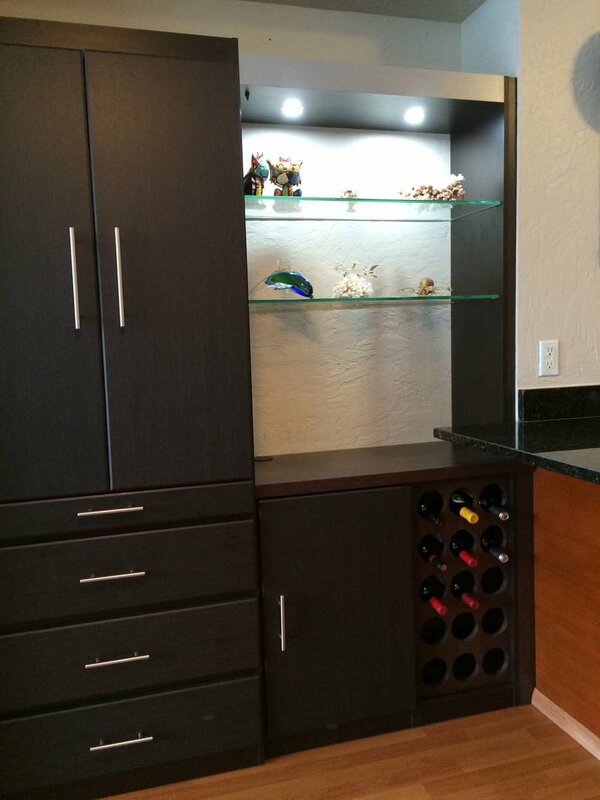 Wengue is a very modern contemporary look for murphy beds as you’ll see below. 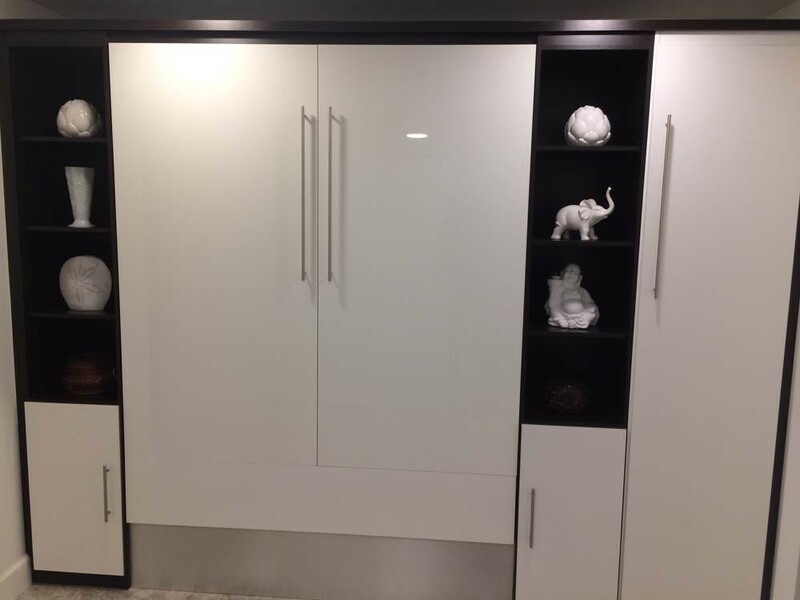 It’s subtle lines allow your eyes to completely take in all its beauty without any stops. 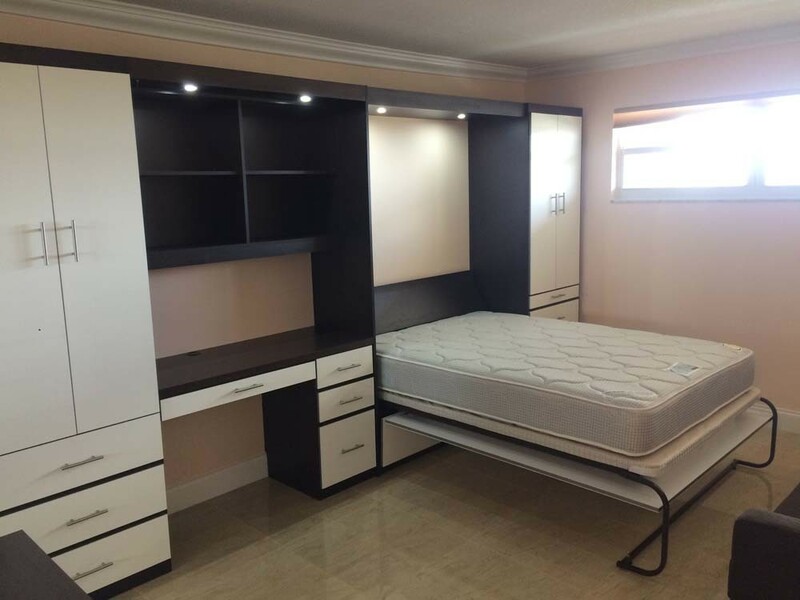 If contemporary is what you’re looking for? 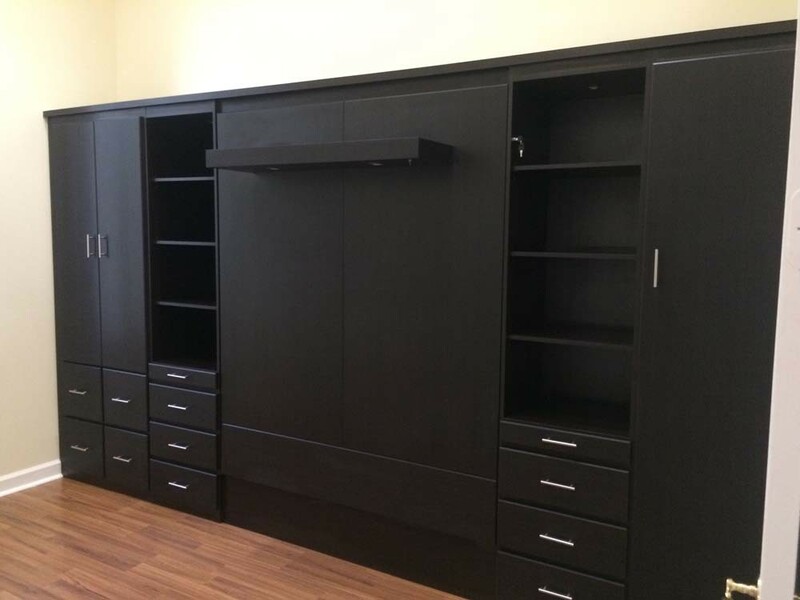 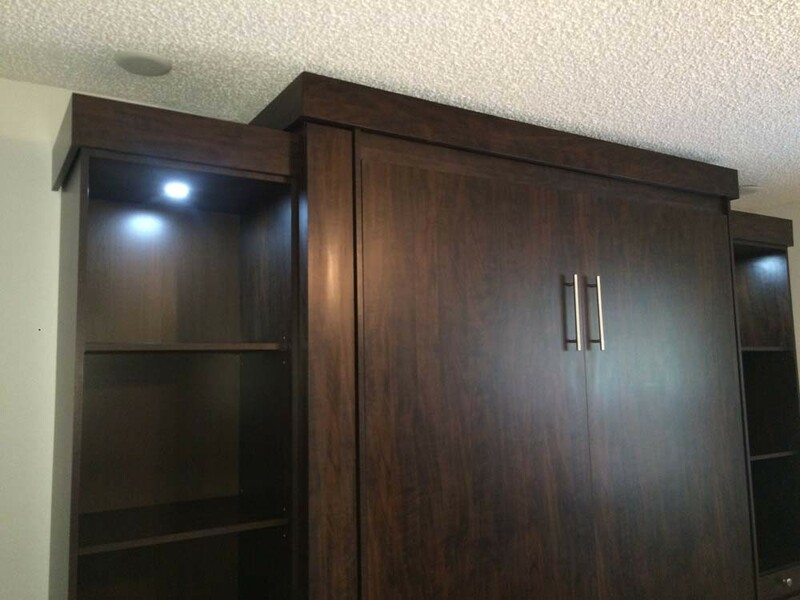 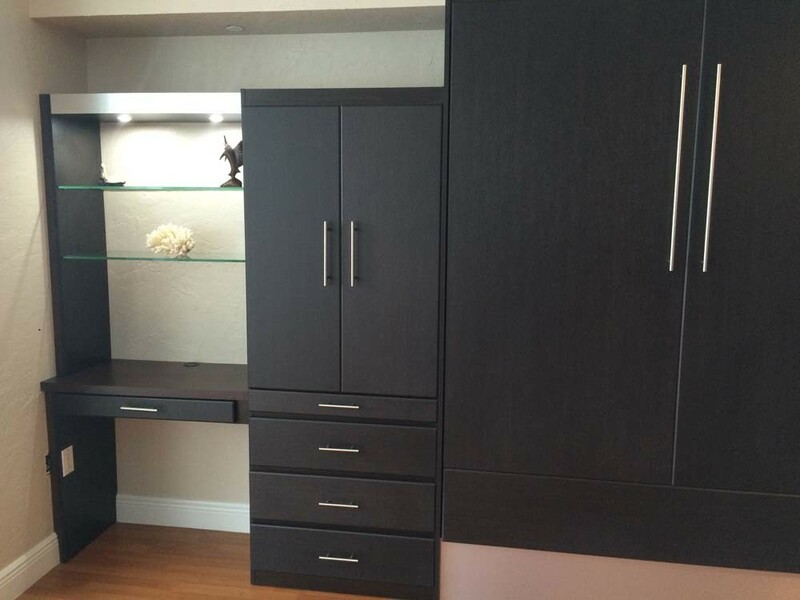 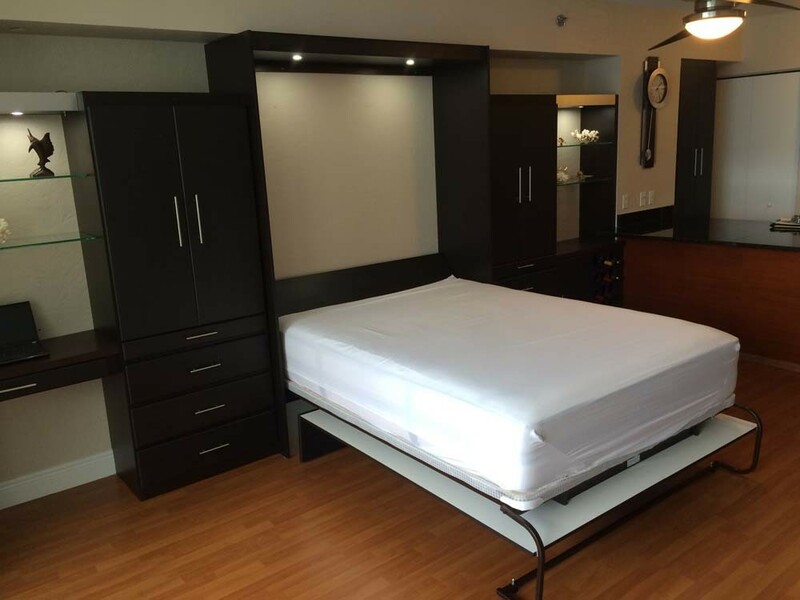 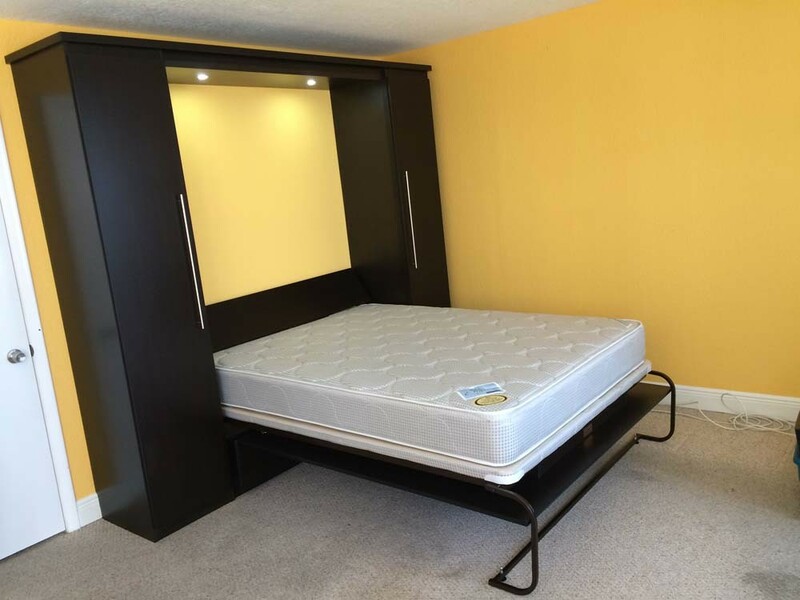 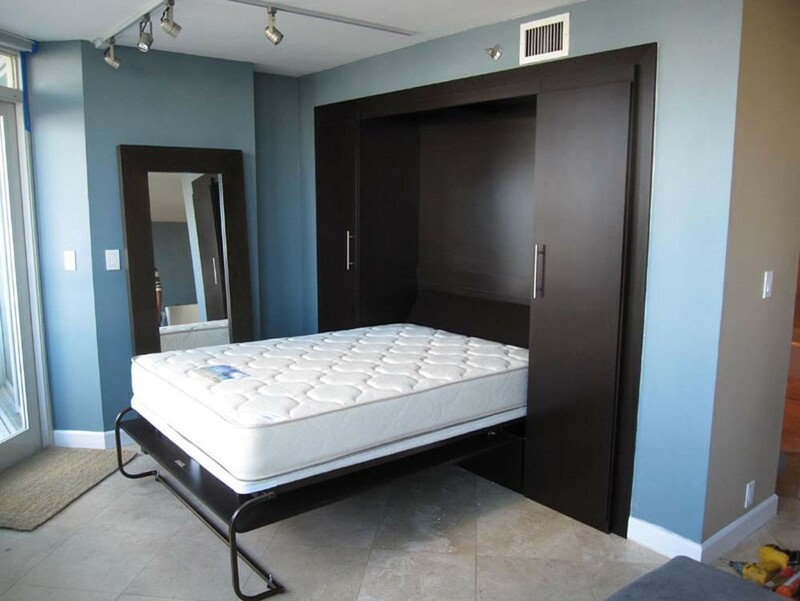 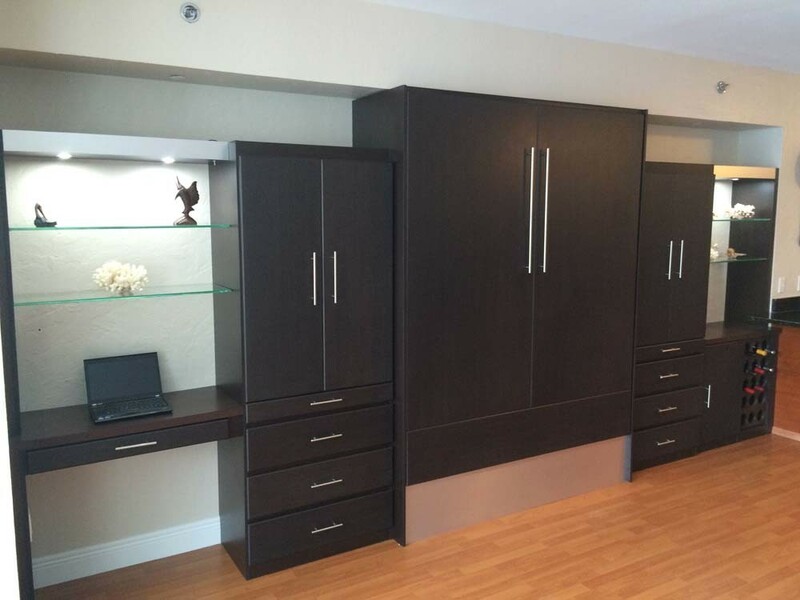 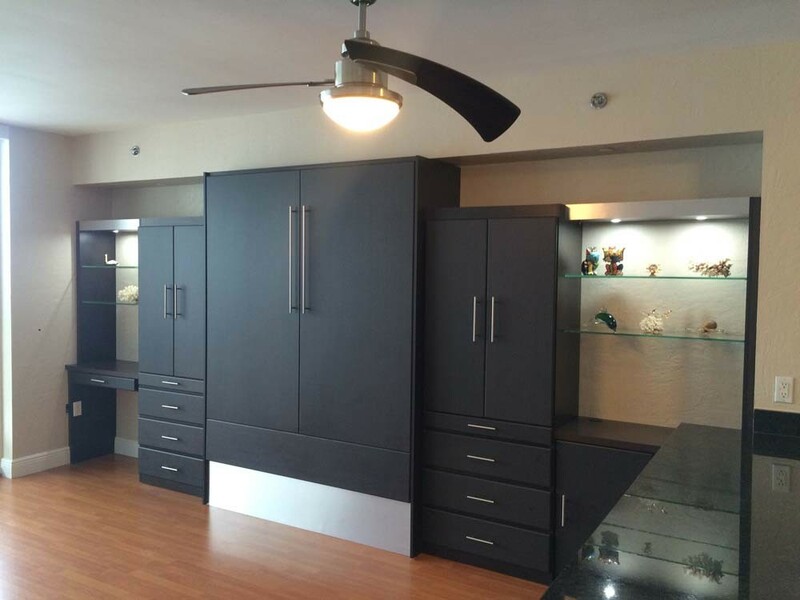 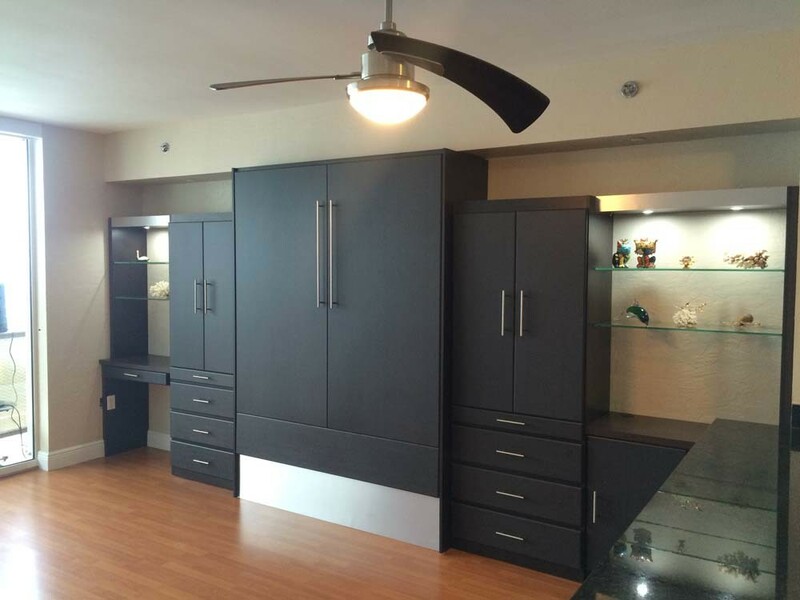 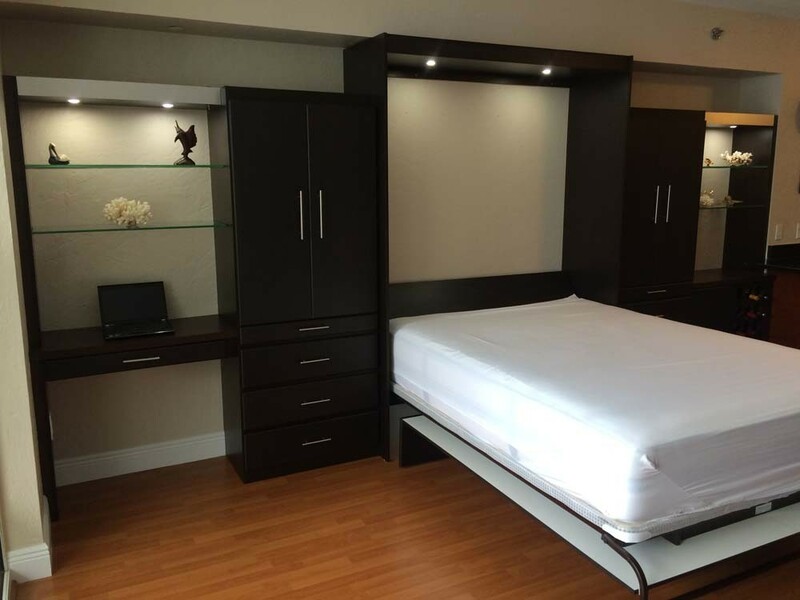 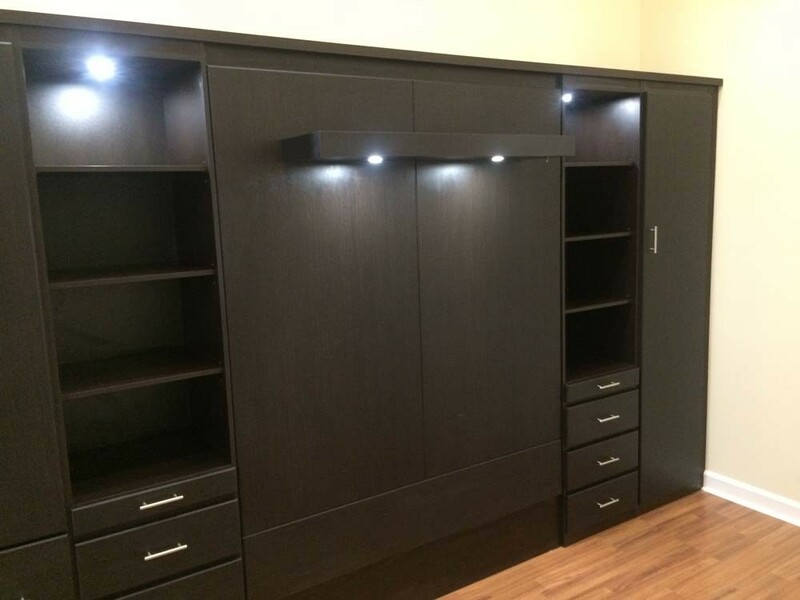 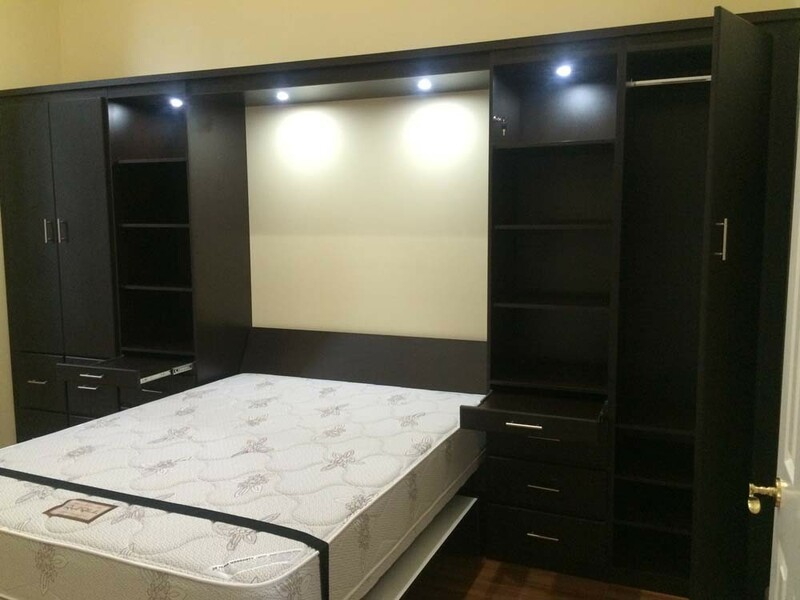 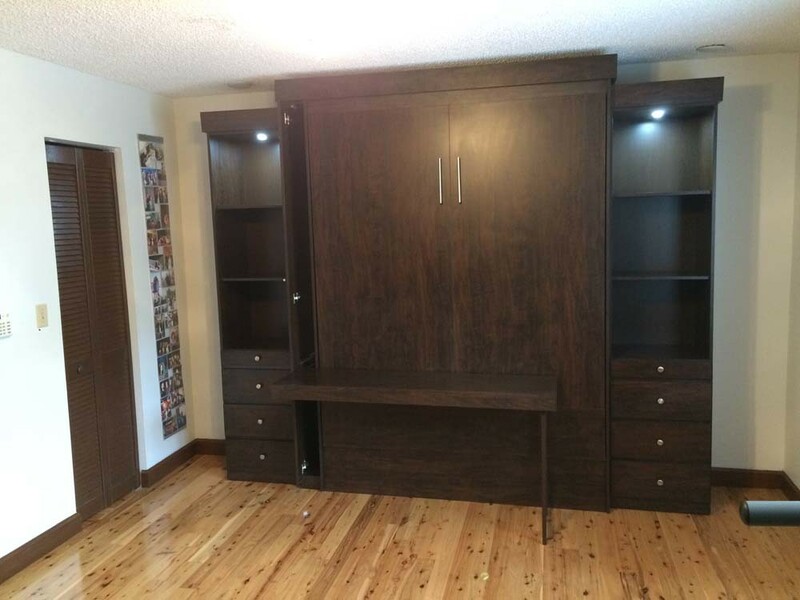 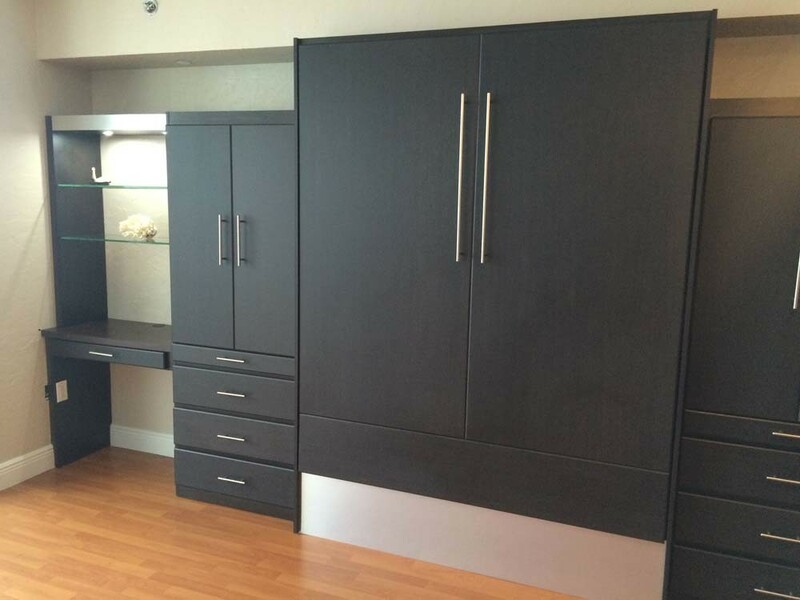 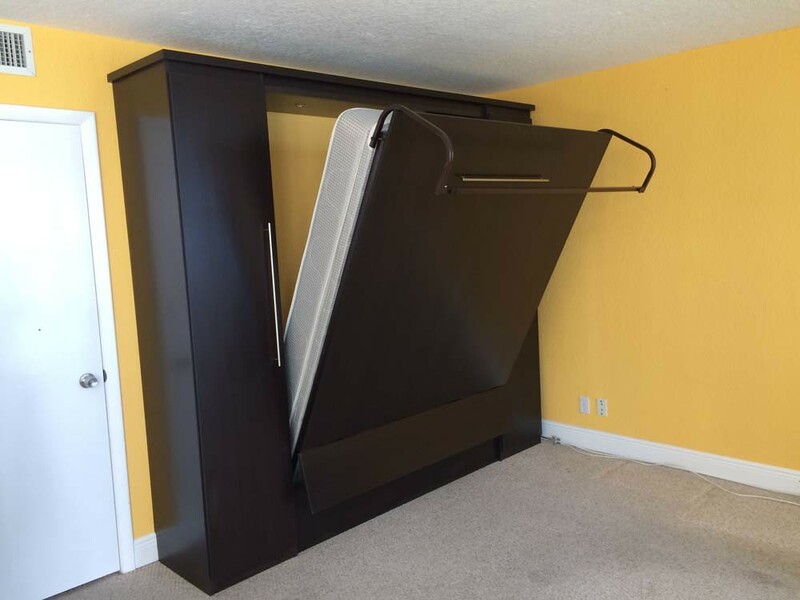 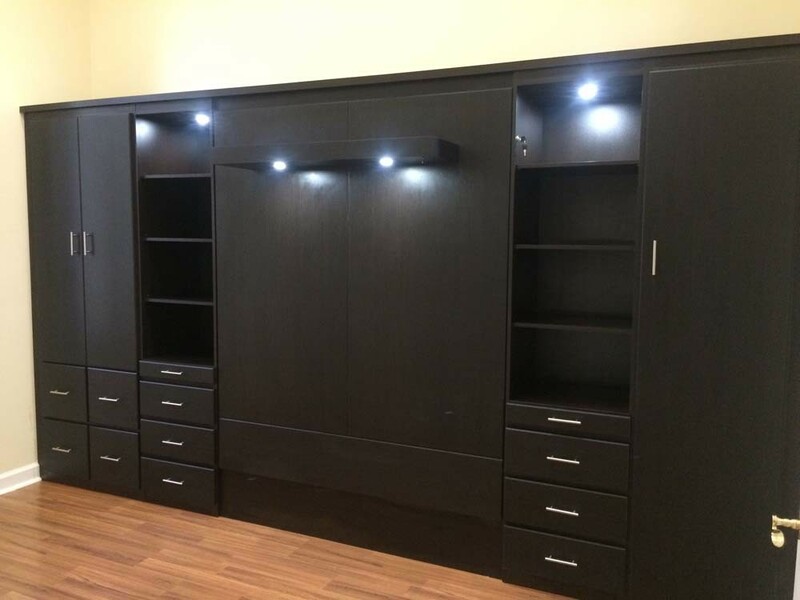 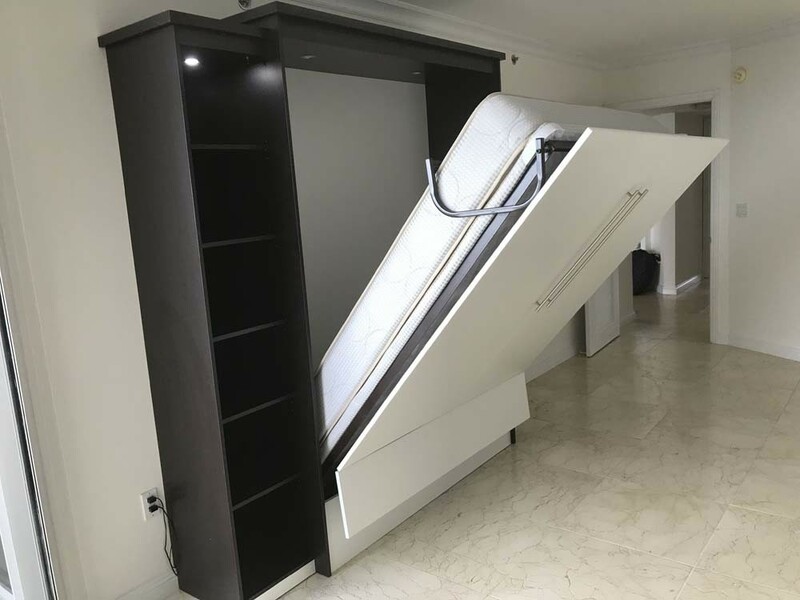 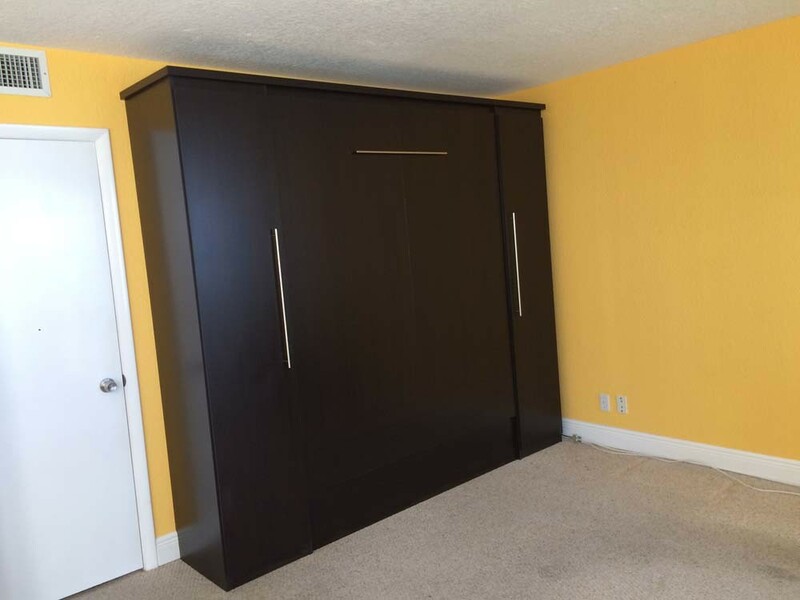 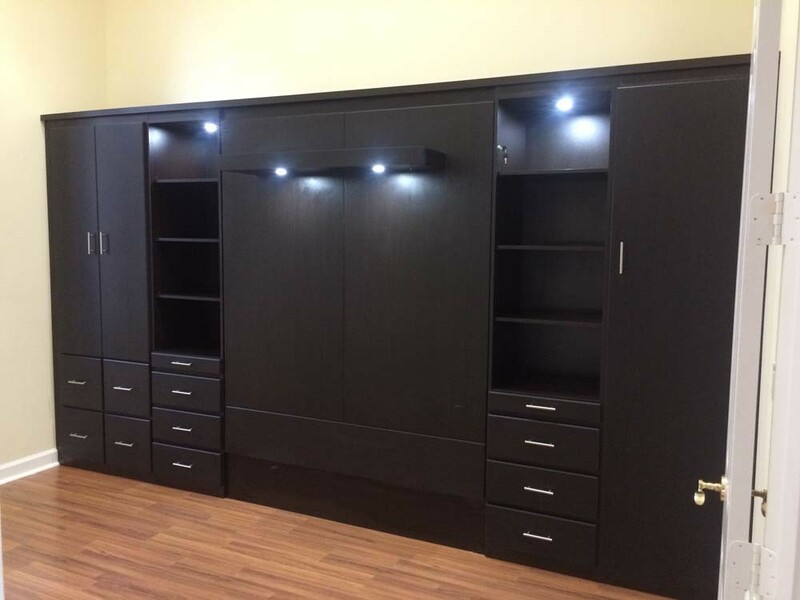 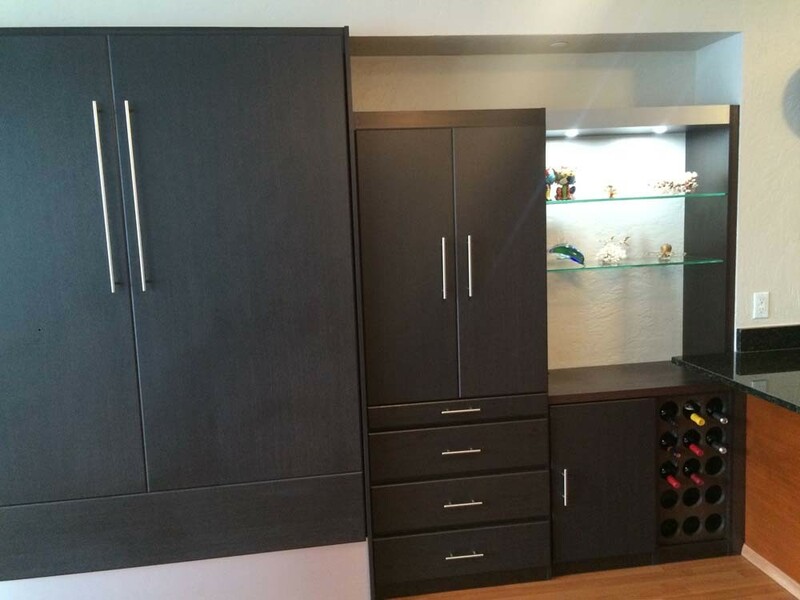 Browse through these pictures and we’re sure you’ll find a murphy bed that suits you and your color palette.